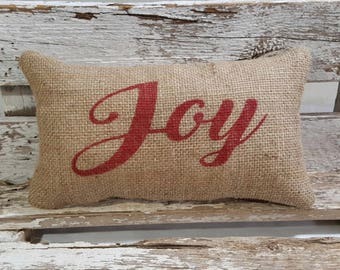 Burlap Abuela Heart Shaped Stuffed Pillow With Red Polka Dots is made with a high quality burlap. Abuela is spanish for Grandma. 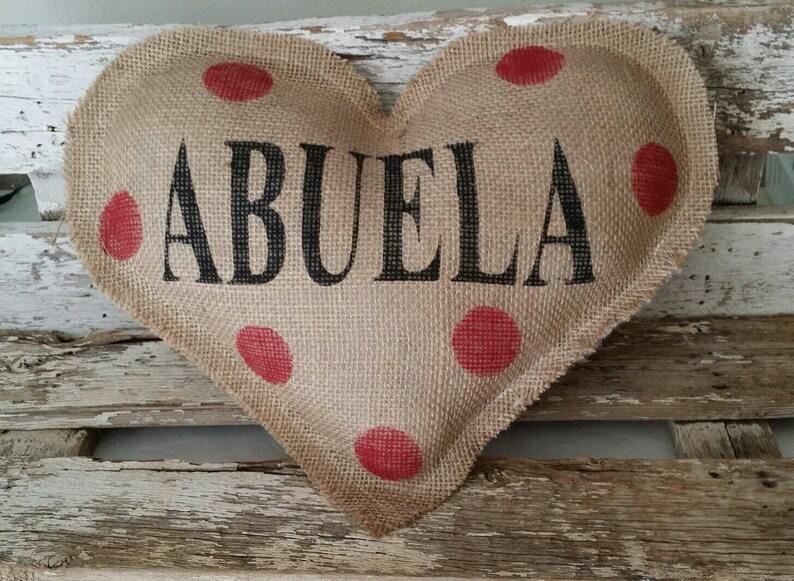 This pillow makes a great Mother's Day, Birthday Gift or just to say I Love You Abuela! 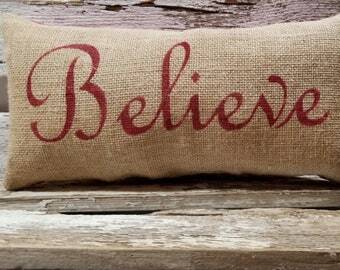 What a cute way to let your Abuela know how much you love her, she will feel your love every time she sees this pillow. Abuela letters are painted black on the front of the pillow. Your pillow comes filled with hypoallergenic fiberfill and I machine stitched the opening closed.